ZWZ Participants & Suppliers may now join the on-line National Directory with supporting programs at various levels. For ZWZ Participants, the levels begin at $100 and for ZWZ Suppliers at $500. ZWZ Participants market their sustainable practices to the industry and potential customers. ZWZ Suppliers reach ZWZ Participants with information about their products/services. Learn more about National Directory at this link. 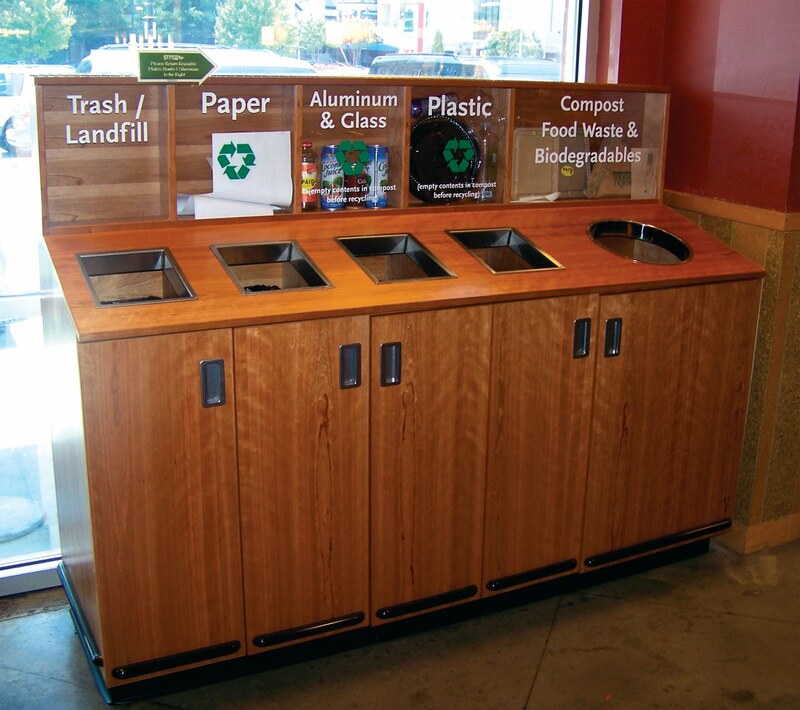 This summer the Whole Foods Buckhead store increased their composting efforts by creating a recycling & composting center in the dining area. In-store diners may now separate their paper, plastics, glass, metals and organic material, including the compostable products used in the prepared foods area, for collection to recycling and composting facilities. Whole Foods partners with Farmer D Organics, who produces bio-dynamic certified compost from unsellable produce and now in-store dining food residuals and compostable serving pieces. Farmer D Compost is sold with the garden supplies outside the store entrance. Kudos to Whole Foods for taking the lead ~ let's hope these composting & recycling centers are common place in the future! Thanks to Garth Peters, The Buckhead Coalition Director of Community Development, future applicants for liquor licenses in the Buckhead Community will be questioned about their recycling efforts and participation in the ZWZ~Buckhead. Applications, whether original, transfers or renewals, are reviewed by the Safety Committee of Neighborhood Planning Unit B. Although not required, the message is clear: Buckhead takes sustainability seriously and supports zero waste. To learn more about Buckhead's commitment read the Buckhead Reporter August 13 article.